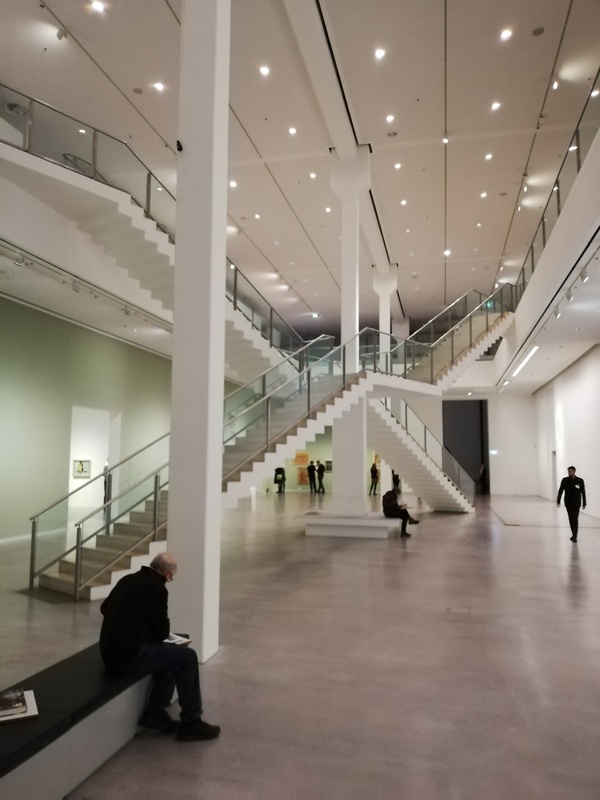 This show, which is a collaboration between London’s National Gallery and its Berlin equivalent, the Gemäldegalerie, finally opened in the German Capital last Saturday, is nothing short of a triumph! 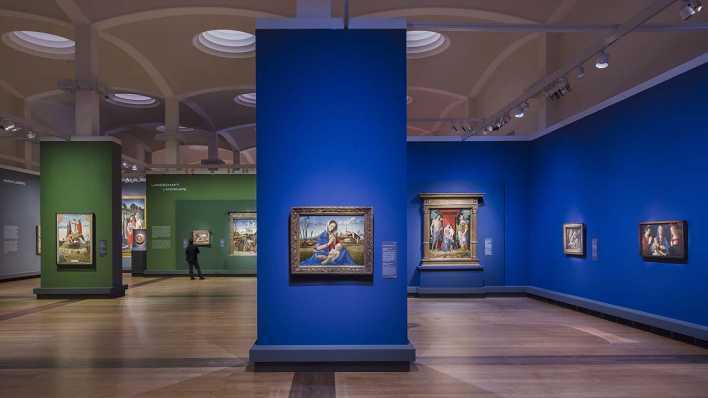 For the two museums to cooperate and curate the exhibition together had partly to do with the fact that both museums have one of world’s largest collections of paintings by Andrea Mantegna and his brother-in-law, Giovanni Bellini. All – all! – it took, was to get some other notable institutions like New York’s Met, Washington’s National Gallery, the Louvre, not to mention the Queen herself, to temporarily part with their treasures, and some of these are the icing on this first-class Renaissance cake, among them “The Feast of the Gods” (lent by Washington) or “The Triumph of Ceasar” (lent by The Queen). The insurance on these masterpieces alone must have been high enough to make anyone’s head spin! And too high, surely, to be carried by one museum alone. The exhibition aptly highlights the rivalry between the these two giants, but also how they influenced each other and more often than not, painted the same subject-matter, each interpreting it in their own way. And so the exhibition uses these subject-matters – such as “Virgin and Child” or “Landscapes” – and juxtaposes Bellini’s and Mantegna’s versions of these, allowing for a direct comparison. Presentation, space and lighting are world-class and the same goes for the background information provided. The exhibition can safely be regarded as a, if not the, highlight in this year’s Berlin cultural landscape. A must-see! Dieter Kosslick in his office at Potsdamer Platz. If you look closely, you can spot Hans Scharoun’s Philharmonic Hall in the background. As the Berlinale’s is about to roll out the carpet tomorrow, its outgoing chief, Dieter Kosslick, is beginning to feel sentimental and starts musing about his future. At least so he says in an interview he gave to Screen Daily. 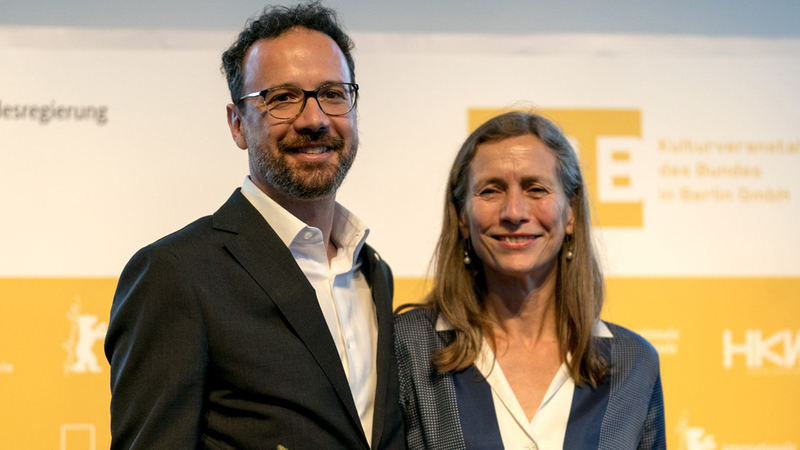 As for me, I’m fully embracing the new era the festival is about to enter as the its new heads, Carlo Chatrian and Mariette Rissenbeek, are about to take over. For all of Kosslick’s much lauded wit – some of which, dare I say it, is rooted in his pidgin-English – and his connections the world over, I firmly believe that, first of all, having a man and a woman at the helm of the world’s third most important film festival, will inject the festival with new life. But more importantly, an Italian-Dutch duo is bound to inject the festival – which in my opinion has grown stale and dated in recent years – with some direly needed international … flair. Flavor. Input. At least so I hope! The film everyone’s been talking about, “Berlin I Love You!”, the latest installment in the “I Love You” series (previous offerings included Paris, New York, and Rio de Janeiro), and guess what: The movie isn’t even out yet, and already everyone in Berlin seems to agree that this is not an apt description of Berlin at all (e.g. 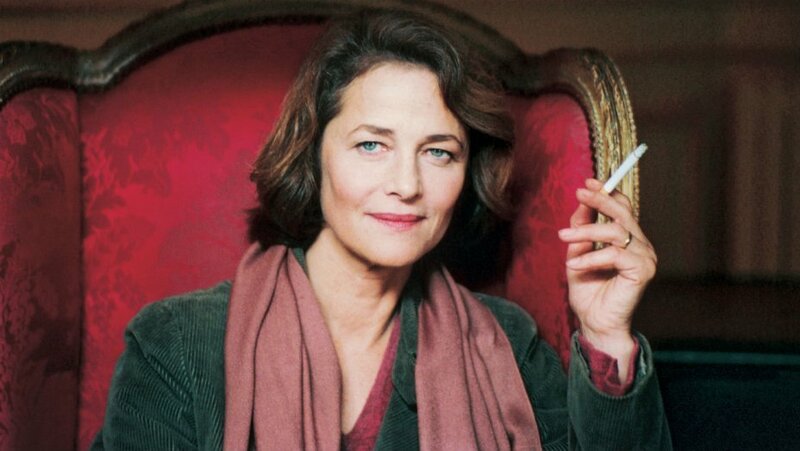 not enough German actors of Turkish origin; no Döner Kebabs; no Club Mate; and so on). Then again others fear that this movie will contribute to the steadily rising real estate prices in this city and accelerate gentrification – already in full swing – even more. The way I see it, people fearing gentrification because of a movie are no different from those with equally vague and irrational fears who take to the streets every Monday in places like Dresden. Well, blame it on my age, but I actually like the idea of the likes of Helen Mirren, Keira Knightly, Toni Garrn and Sibel Kekilli uniting for a movie that revolves around the city I live in, no matter how accurate its depiction. And I feel quite put off by all the negative response this trailer has provoked so far, hoping that the actual movie will be met with more enthusiasm, more anticipation, in cities other than Berlin. My final judgment on it is reserved until I’ve actually seen the whole movie, once it’s out. To watch the trailer, just click HERE! This year, the Bauhaus is celebrating its 100th anniversary. 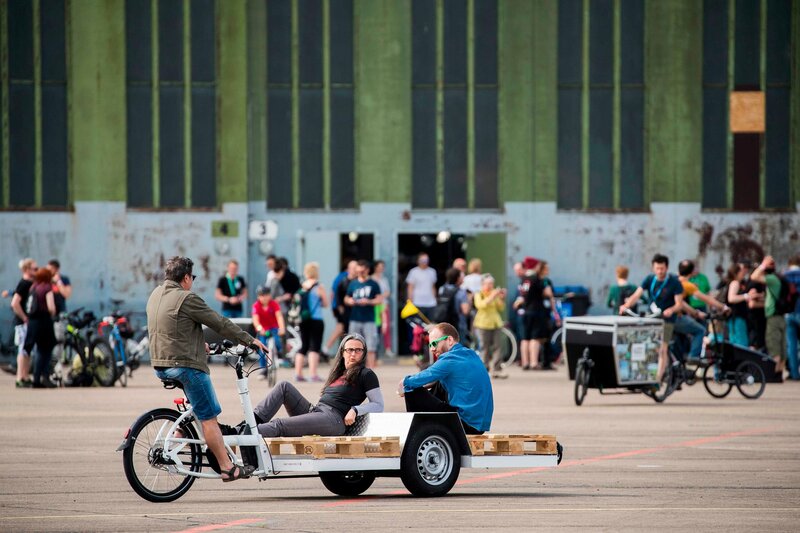 Part of the celebration include a string of events, taking place in Dessau and Berlin as well as the opening of an additional building in Dessau on the Bauhaus grounds. The BBC has already dedicated a laudatory article, titled, “The Architects exiled by Nazis”, to the Bauhaus founders which you can access HERE. As for Berlin, the Bauhaus Archive – the largest collection of Bauhaus items and artifacts in the world – is currently closed, with an outpost on Berlin’s Knesebeck Strasse serving as a temporary Bauhaus Archive until the existing building plus the new annex, will reopen in 2022. 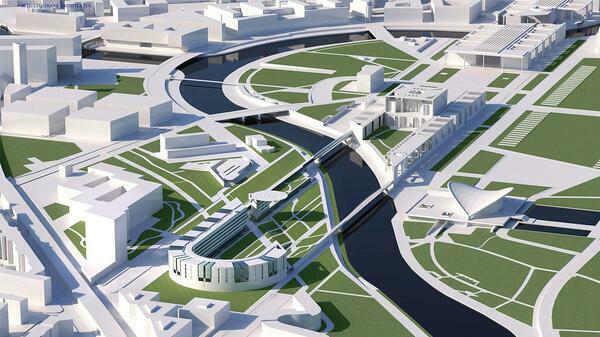 Several Berlin dailies reported today that the Federal Chancellery is to get an annex, connected to the main building by a (second) bridge. The annex will be built next to the Ministry of the Interior, next to the spot of today’s heli-pad which, in the future annex, is supposed to be sitting on a plate, atop of the building. The new annex, which is slated to be completed in the second half of the 2020s, is designed by architects Charlotte Frank and Axel Schultes, who already designed the existing Chancellery, which, when it first opened in 2001, quickly received the nickname, federal laundromat, for its alleged resemblance to a washing machine. When some years ago it was reported, that Canadian rock singer had bought an old factory in the Berlin district of Oberschöneweide, there were those who thought he’d gone mad and then again those, who already foresaw the second coming of this godforsaken neighborhood. Turns out, the latter were proven right! Not only has the conversion of the erstwhile factory been completed, among the tenants are artists of international repute such as Olafur Oliasson, who deserted his studio in Prenzlauer Berg for Oberschöneweide, if you can believe it! If not, you better believe it! Yep, this is where it’s happening in Berlin nowadays, thanks to Bryan Adams. This neck of the woods – once deemed a no-go area – is now the new Mitte. But turning blind spots into hot spots is not the only thing Adams does when in Berlin. He also contributes to Zoo Magazine – an art mag which is partly based in Berlin – and at the moment, Adams’ very own artwork – his photographs – can be admired at Camera Works, one of Berlin’s most renowned galleries specializing in photography. Two days ago I attended a preview of this exhibition – whose official opening is tonight – revolving around the “November Group”. The “November Group” was a loose association of various artists – Otto Dix, George Grosz, Hannah Höch, Paul Klee, Laszlo Maholy-Nagy, to name but a few – which emerged as a result of the November Revolution following the end of WWI. The exhibition underscores the artistic freedom, made possible by the collapse of the monarchy in Germany and the burgeoning, free-wheeling Weimar Republic. The “November Group” also had some strong connections to their Dutch equivalent, “De Stijl”, of which, for instance, Piet Mondrian was a member. All artists who belonged to the “November Group” faced increasing problems following the seizure of power by the Nazis and eventually disbanded in 1935.
Who would have guessed that one of the founders of the legendary jazz label Blue Note used to live right round the corner from me, in Berlin’s Friedenau neighbourhood! Wieland Strasse 22 was the address of Alfred Lion. Forced to leave Nazi-Germany because he was Jewish, he settled in New York and along with his fellow-emigre, Francis Wulff, launched Blue Note, thus also launching the careers of the likes of Miles Davis,Herbie Hancock and John Coltrane, to name just a few. A new film that’s come out a while ago, called It Must Schwing!, now tells the story of the two founders, their flight from Nazi-Germany, and how they launched their record label in the city that had become their new home, inspired by the many American bands they’d heard playing in the old Friedrichstadt Palast back in the 1920s and early 1930s. Until the Nazis came in and infamously deemed this kind of music “degenerate”. It goes without saying that a stop outside Mr Lion’s former home is included in my tour of Friedenau. 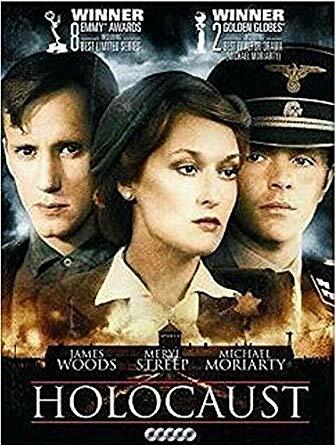 40 years after it has first been aired in Germany, the American TV-mini-series, Holocaust (1979) will be shown again on German public television for the first time ever since, starting next week. The reason, besides the series’ 40th anniversary, is its timeliness in the light of the recent wave of antisemitism in Germany (as well as elsewhere). As someone who frequently gives Jewish Heritage tours here in Berlin, I reckoned it might be a good idea to also watch the series once more, having first seen it as a teenager back in the day. And to avoid having to watch the dubbed version on TV next week, I rented it from my local video store (yes, they still exist!). Holocaust sparked enormous debate, not just – but especially in – Germany at the time and is widely regarded as the beginning of Germany’s coming to terms with its history in a broader sense. Meaning, besides the courtrooms in which but a tiny number of butchers were held accountable for what they did at Auschwitz, Treblinka, Sobibor, Chelmno, and elsewhere. But if it had taken just this tiny number, the Holocaust would hardly have been possible. And it apparently took a series, a film, like Holocaust to drive that message home where it belonged: straight into the homes of ordinary Germans. But more than that, it is one thing to read about a book-keeper being sentenced for once having been a guard at Auschwitz (though there had been few enough who actually were! ), and yet another seeing the tragic events unfold before your eyes, never mind that the Weiss family, around whom the series revolves, is fictional. Everything else is real. Real inasmuch as the chronology of events, the creation of the Warsaw Ghetto, the construction of the death camps, and so on, are used as fixtures, so to speak, to let the fate of the Weiss family unfold. And because the (fictional) story is based on historic facts, Holocaust doesn’t seem dated. It is, however, very painful to watch and starting with Episode 3, I had lumps in both my throat and my stomach and occasionally, I even had turn my eyes away from the screen. And yet, the film is neither melodramatic nor gratuitous in its depiction of violence. Quite the opposite. In fact, because Holocaust was made for television and thus for a wide audience, it seems almost unusually restrained. But it’s always what isn’t shown that hits you the most, isn’t it? A record number of German households watched the series in 1979, many viewers having been confronted for the very first time with the pain and terror inflicted by their ancestors – or in some cases: by them! – on European Jewry. And though Holocaust is about a Jewish family, the fact that other minorities also suffered at the hand of the Nazis, and that the gassings were first “tried” on the mentally disabled does get mentioned as do the infamous firing squads that preceded them (until they were deemed “inefficient”). The German broadcaster was inundated with phone calls at the time. So much so, that more phone lines had to be made available. Viewers expressed their horror, their shock, their surprise, and sometimes their anger and disbelief at what they’d just seen on-screen. It’ll be interesting to see how the reaction this time, 40 years later, will be. 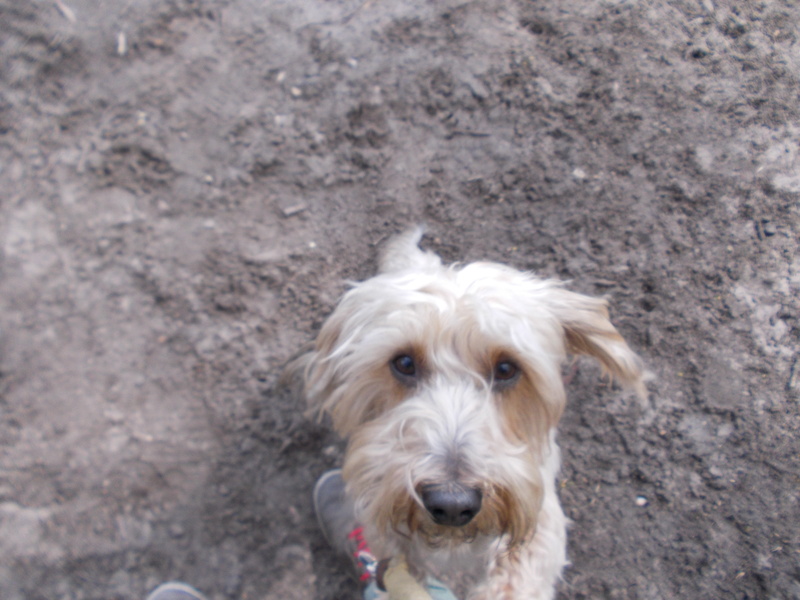 Berlin – City of dogs? One of the things visitors from outside Germany appreciate about Berlin is its liberal attitude towards anything that concerns people’s personal freedom, be that to be able to drink alcohol on the street or on the Underground, be that the non-existing closing hours for clubs, or be that the fact that smoking in bars is still allowed – unlike in most every other country in the Western hemisphere. Or: Be that the fact that in Berlin dog owners are allowed to walk their dogs without a leash. Seems, exactly this “personal freedom” is now coming to a rapid end when, on January 1st, a new law kicks in, requiring all dog owners to keep their doggies ON a leash! I’m under distinct the impression that due to a few “black sheep” among the more than 100,000 dog owners in this city – I’m referring to those that are either incapable or too lazy to train their dogs accordingly – the rest of us, clearly the majority, will now have to pay the price for the irresponsible attitude of just a few. But then, why not ban car-driving? Or – and that would,for once, be a really useful idea! – the possession of fireworks and fire crackers? In all of the above listed cases there are countless examples over the course of one year, of accidents as well as irresponsible behavior that ranges from the untoward to the downright criminal. And yet, none of it gets banned. In some cases with good reason, in the case of the possession of fireworks and fire crackers I’m not so sure … … However, I can’t help thinking that the Dog Lobby is either not powerful enough or that else, the Berlin Senate doesn’t have any more pressing problems to deal with. But hang on a minute … … wasn’t there something about an airport that should have been completed in 2011 …? Or a housing shortage which is about to reach fever pitch …? And so on … … the list is endless! 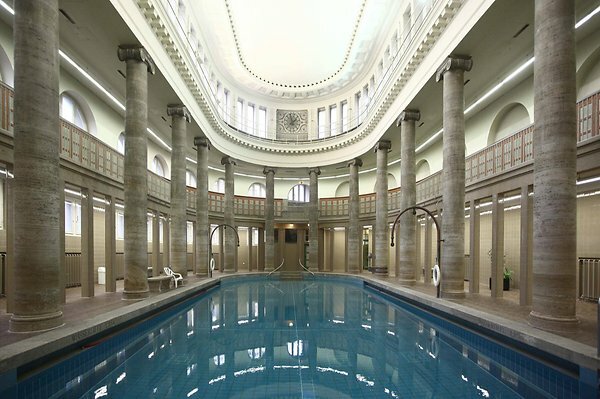 Unbeknownst to many – particularly visitors – Berlin has a slew of fabulous turn-of-the-century inside pools. One of Berlin’s dailies has just published a ranking, and though the article is in German, for those whose German skills are a little rusty, you can still admire the photos. To view the article, just click HERE! Berghain (formerly Ostgut), Berlin’s most famous club. Repeatedly voted among the world’s best clubs by DJ-Mag. I don’t suppose Ms Jones had Berlin’s clubbing scene in mind when her song was first released (in 1980), but she may just as well have had. Over the years Berlin has regained – and defended – its status as the Capital of Nightclubbing, and chances are, Berlin could boast 4 opera houses instead of just 3 and even more theaters and museums – the city’s club-culture is what Berlin is most known for! As THIS article in The Guardian goes to show, never mind the fact that it’s been written some two years ago. Little, if anything’s changed. In fact, the city officials have since officially recognized the city’s unique club-culture as something that’s worth being guarded and, to some extent, even subsidized, as the Berlin clubs are a crucial part of the city’s DNA. 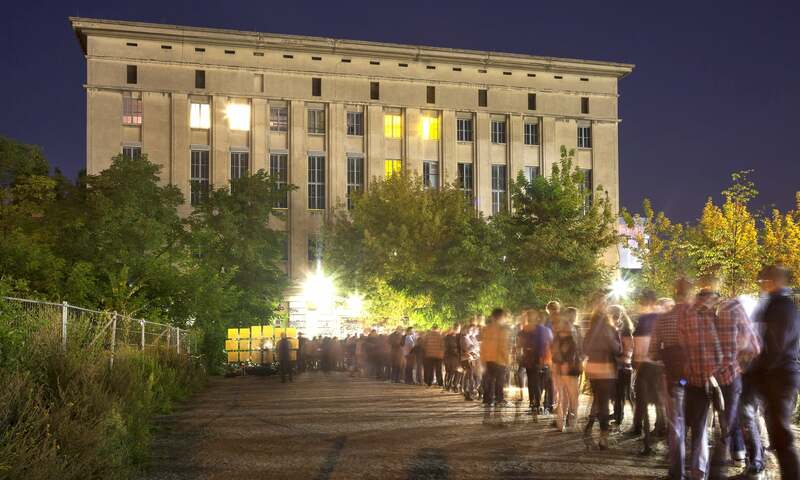 As a result, the Berlin Senate pledges 1m Euros to help soundproof Berlin’s nightclubs. 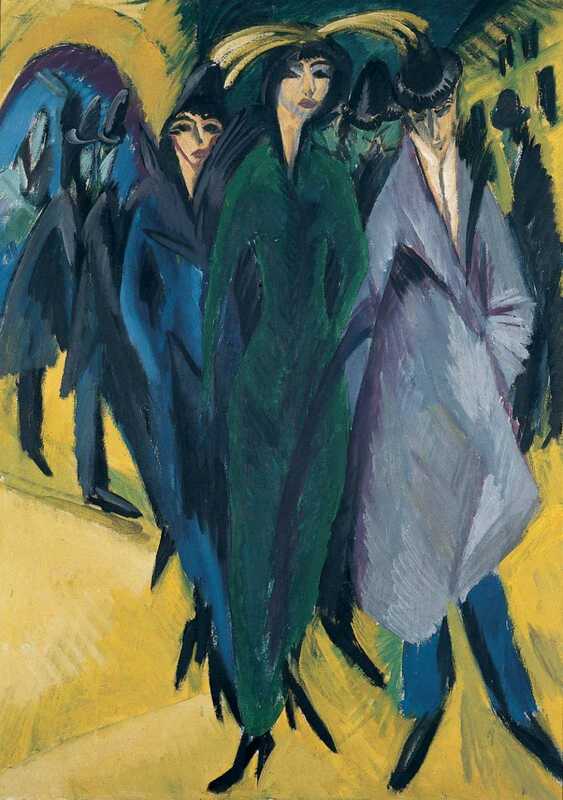 Belgium’s Royal Museum of Fine Arts currently runs an exhibition that focuses on Berlin between the years 1912 and 1932, a time when Berlin as a hub for artists was, perhaps, only rivaled by Paris. Artists whose works are featured include the obvious ones like George Grosz, Ernst Ludwig Kirchner and Otto Dix, but also lesser known ones (at least beyond the borders of Germany) such as Hannah Höch and Aleksandr Rodchenko. The exhibition closes at the end of January 2019. To learn more about it, please click HERE! For more on this, read the article in VARIETY. 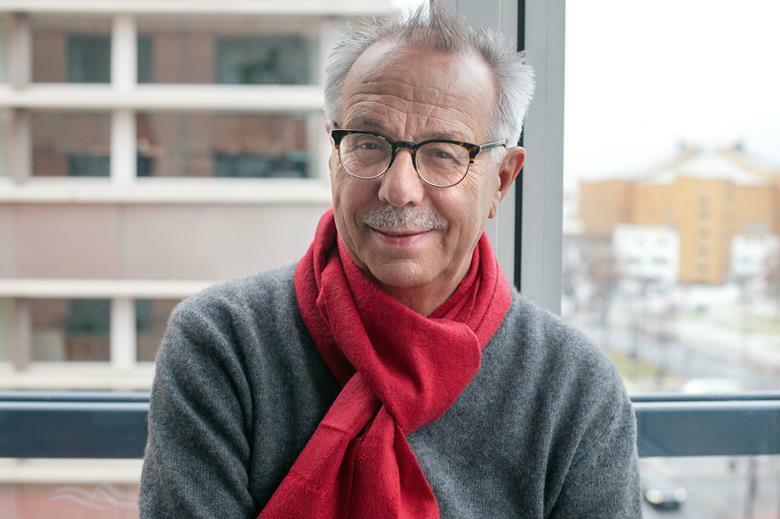 … well, Rem Koolhaas is still busy – and will be, for at least another 2 years – bringing the KaDeWe into the 21st century, and there, one of Berlin’s foremost gastronomes, Joe Laggner (who started out at the legendary “Dschungel”, no less! 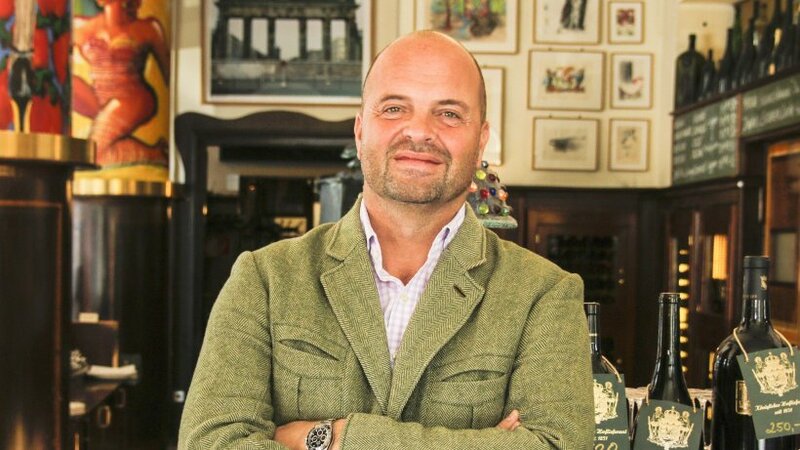 ), announces the opening of not one,but two, new restaurants in the KaDeWe’s equally legendary foodhall! For the article (in German), click HERE!